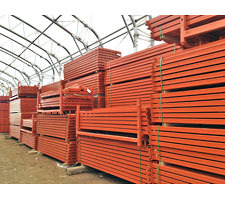 Get a wide variety of sizes and capacities to choose from with SJF Teardrop style pallet rack crossbeams. 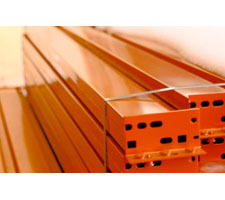 These beams utilize universal teardrop style connectors which can be interchanged with any and all standard teardrop racking on the market today. 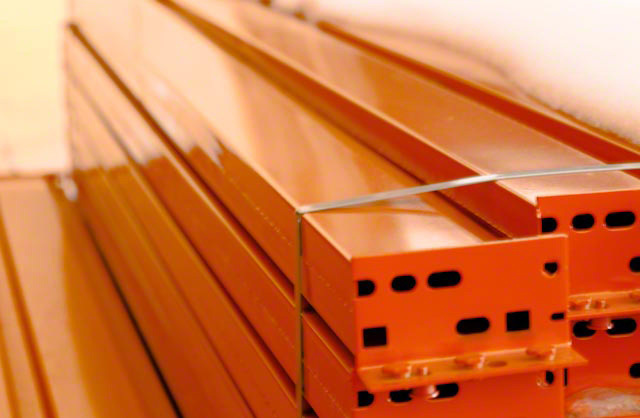 All beams come painted with high visibility paint reducing damage to racks and accidents to employees. Now in sizes to fit almost any storage need. Weight capacities are per pair. Beams are sold individually. Maximum craftsmanship - Tolerances within 7/1000 inch. 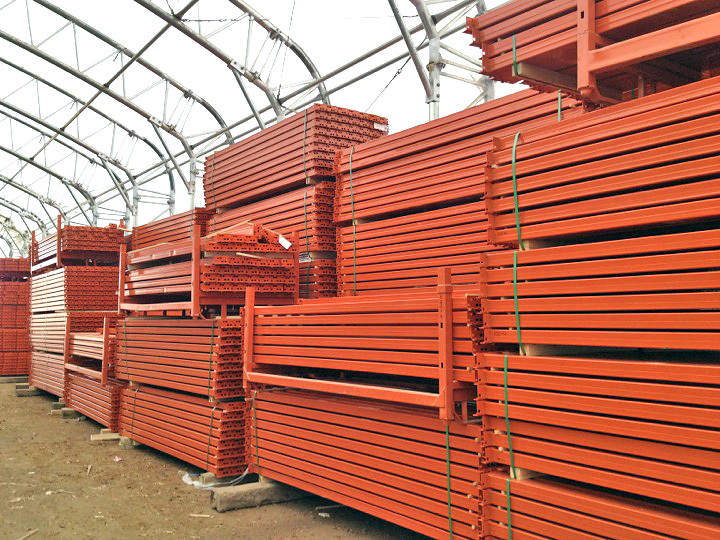 2 Upright Frames, 4 beams & 4 wire decks make up this section of Pallet Rack.